We are proud to announce that a selection of works from Rene Burri’s Larger Than Life Series will be displayed at Artgenève 26 – 29 January, 2017. 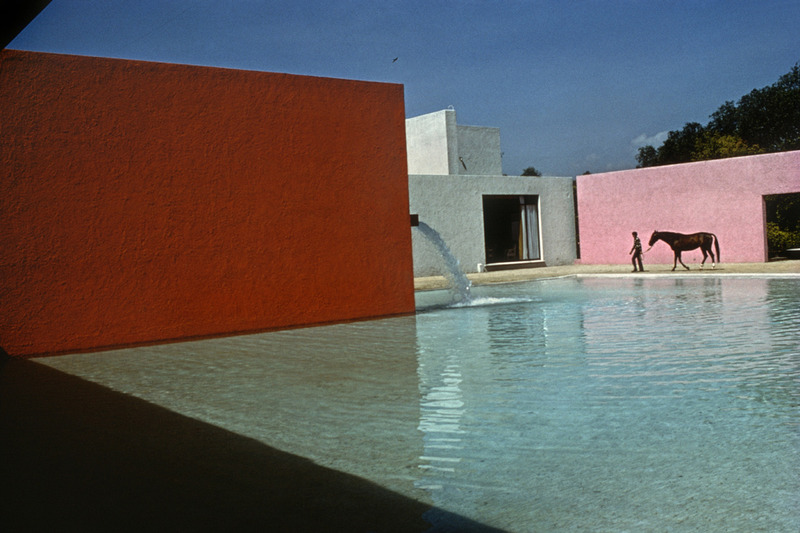 Larger Than Life features René Burri’s most iconic and celebrated works presented in a monumental size and limited edition. These large format signed prints, originally released in 2012, each in editions of 7, dwarf the prints that Burri hitherto produced and, since his death in 2014, have become his most sought after works. Works from this series are available exclusively through Atlas Gallery and we are pleased to present a unique opportunity to acquire these beautiful collector’s pieces for the duration of this online selling exhibition, with a special offer of complimentary framing on all prints.